Young beat-maker Shag released a sequel to his Zelda album Flyrule. 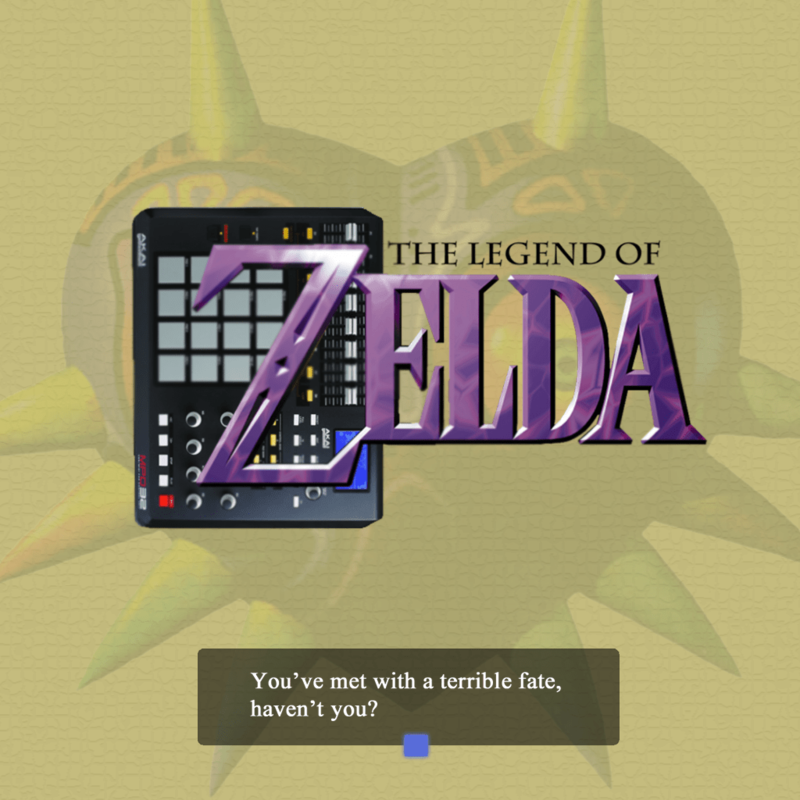 This new album, “A Terrible Fate“, takes inspiration and samples from Majora’s Mask. Listen and download below. Album available from Bandcamp at name-your-price. Awesome! Giant’s Theme is just an amazing piece!